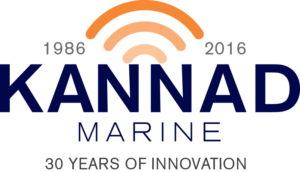 Damianou Marine Electronics Ltd deals with the sales, service and installations of marine electronics for pleasure and fishing boats since 1995. With our factory’s trained technicians, we try to provide the best service and products to satisfy the most importunate client. The customers are the most important people for us, people who bring us their wants and expect from us to fulfill them. Our website’s visitors will be able to see part of our products’ range and services. However our website will be updated on a regular basis. We recommend to all of our website’s visitors to check on our special and season offers for lower package prices. Radars, chart plotters, fish finders, instruments, autopilots, VHF radios etc. 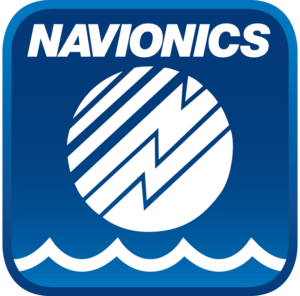 Installation solutions for Marine Electronics. Vessel monitoring & control system. Anchor windlasses, Bow thrusters, Water heaters, Battery chargers, Navigation lights etc. Ultrasonic Transducers and Sensing Technology. You can visit our main office which is located in Larnaca or contact us by Phone, E-mail or Fax at the following details, for any advice, regarding the right equipment, marine electronics and electrical systems for your boat.